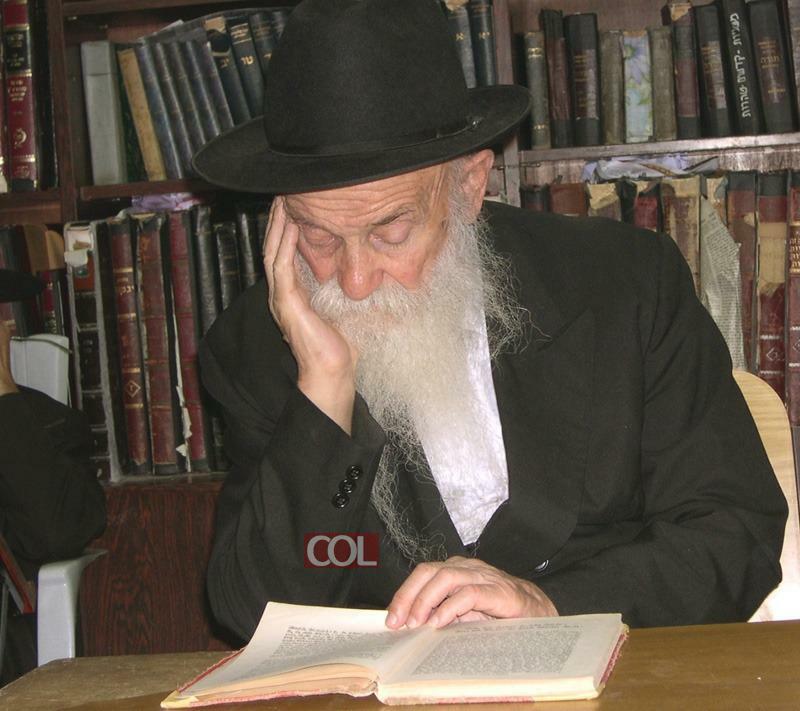 He was most known for his unique "singing ability", joining the first Chabad men's choir of R' Yosef Yehuda Martonand singing at the "Evenings with Chabad" for secular Israeli Jews. During a visit to New York on Sivan 5741, the Rebbe asked that R' Avrohom sing in his presence at the children's rally for Shavuos. Throughout his singing, the Rebbe smiled and clapped. He joined Chabad chassidim fleeing to Samarkand, where he learned in Chabad's local Yeshiva Tomchei Tmimim. He came to Ponevich already as a Lubavitcher? Or later on in Life he became Chabad?